Peter received his undergraduate degree in psychology from The Ohio State University. After graduating, he worked for several years as a law clerk for a prominent local criminal defense attorney where he gained not only a wealth of knowledge and experience but also a deep respect for the practice of law and the defense of individuals charged with crimes. Peter attended Law School at Thomas Jefferson School of Law in San Diego, California. After receiving his degree he returned home to start a family and begin building his own law practice. Peter quickly realized that the defense attorney in many cases is the last line of hope for people who are experiencing what is usually the most terrifying experience of their lives. Mr. Binning takes great pride in standing up for individuals when no one else will. Standing up against the full power and resources of the government attempting to prosecute them. For the last 9 years he has dedicated himself to fighting the good fight. Dedicated to doing whatever he can to achieve the best possible results for his clients. 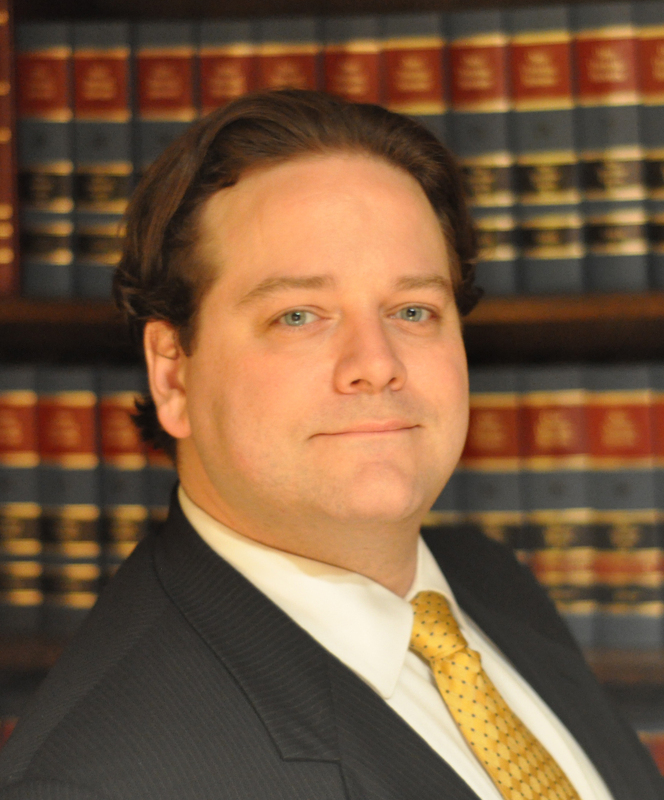 For almost 10 years, Peter Binning has represented individuals charged with every level of crime in courts all around this great state. If you have been charged with a criminal offense or DUI / OVI, call Peter Binning right now to see what he can do for you. Or, keep reading and click below to see results Mr. Binning has achieved for past clients and view the testimonials that people have written on his behalf. Being charged with a crime is a frightening experience. Call our office now so that we can discuss your case and take the fear out of it. We will explain to you exactly what you are facing and the possibilities you have of seeing your charges reduced or even dismissed. We will fight tirelessly on your behalf to see that you have the best future possible ahead of you!